MaRS Discovery District today announced a partnership with Sun Life Financial. 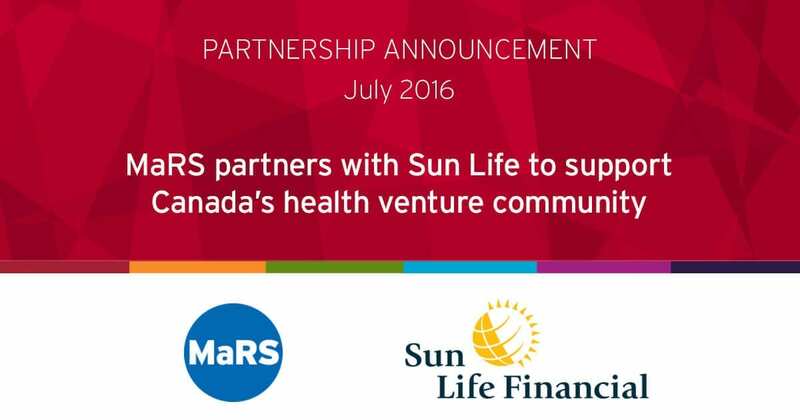 Working within the health and financial technology (fintech) groups at MaRS, Sun Life will connect and collaborate with companies in the MaRS community to continue to push the boundaries in digital health solutions and financial technologies. 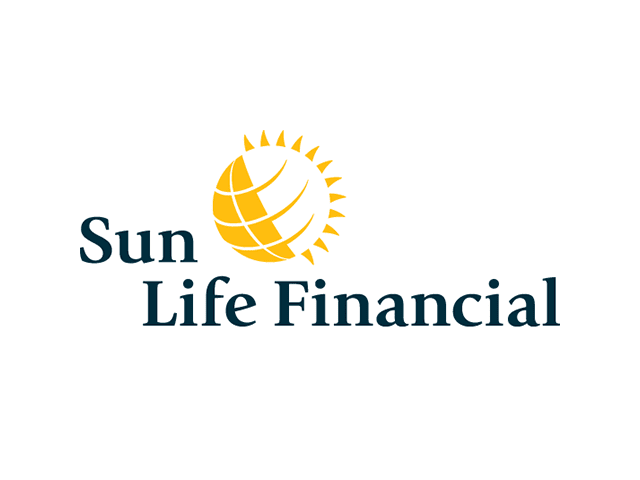 Sun Life Financial is an international leader in financial services, providing a diverse range of protection and wealth products and services to individuals and corporate customers. As of March 31, 2016, the Sun Life Financial group of companies had total assets under management of $861 billion. “At Sun Life, we’re proud of our leadership role in helping to transform our industry through digital and other solutions that respond to our clients’ needs and changing expectations. Our partnership with MaRS will provide unique opportunities to share ideas and collaborate with start-ups on cutting-edge solutions designed to help our clients when it comes to their finances, health and well-being.” – Kevin Dougherty, President, Sun Life Financial Canada. “Health as we know it is radically being redefined, driven by consumers, technology and the inability of formal health systems to deliver services that meet the needs and expectations of society. With this, health plans and insurers are undergoing a major reconceptualization of their business models and value propositions. As a Canadian and global leader in health insurance, we are thrilled to be working with Sun Life to help realize this new future of health.” – Zayna Khayat, Senior Advisor of Health System Innovation at MaRS. “Digital financial solutions are providing consumers with greater control over how they save for retirement and benefit from financial services. We are excited that Sun Life is joining the MaRS partnership group to collaborate with a growing community of corporate partners, technology companies and entrepreneurs to further drive financial innovation.” – Adam Nanjee, Head of Financial Technology at MaRS.